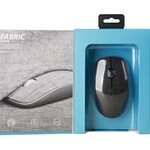 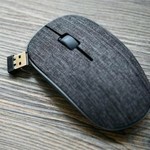 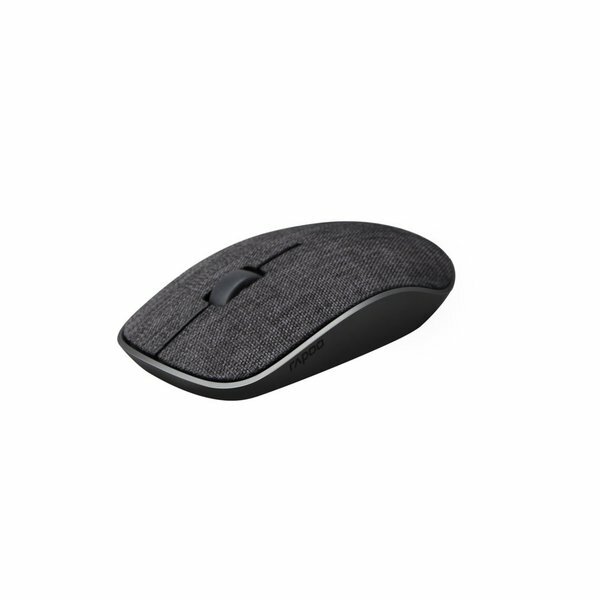 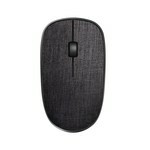 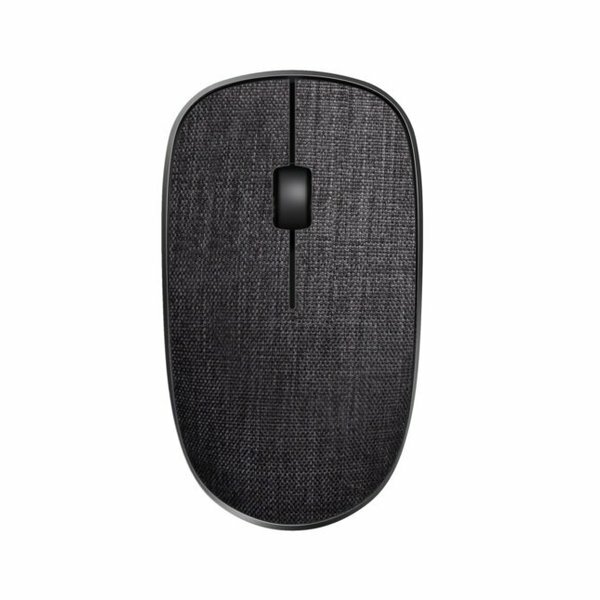 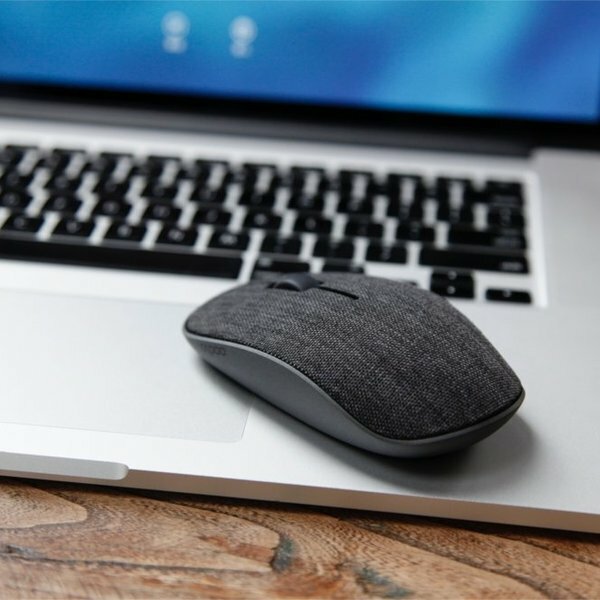 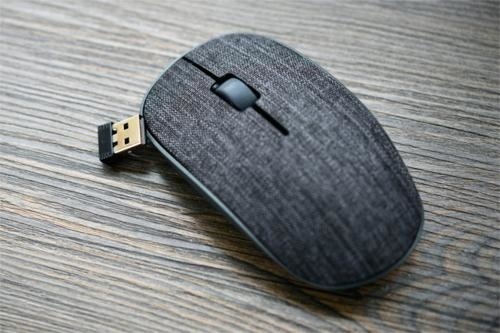 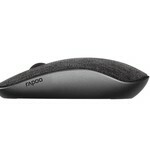 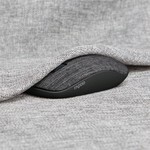 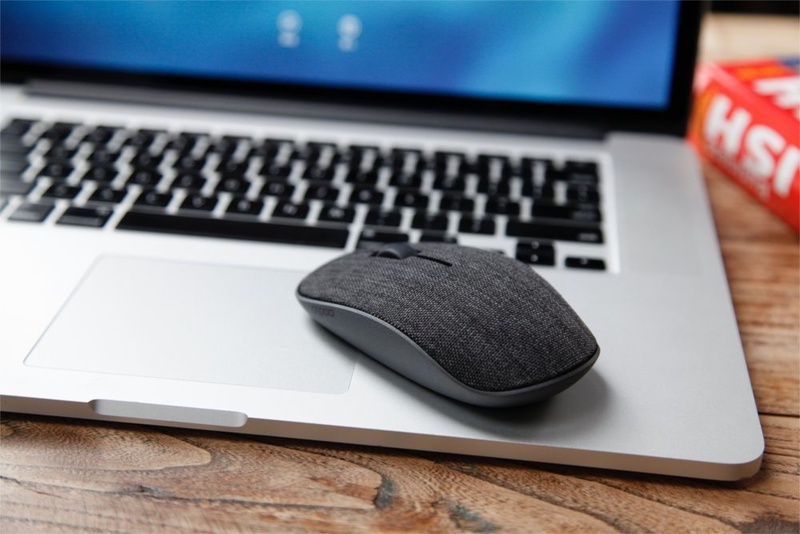 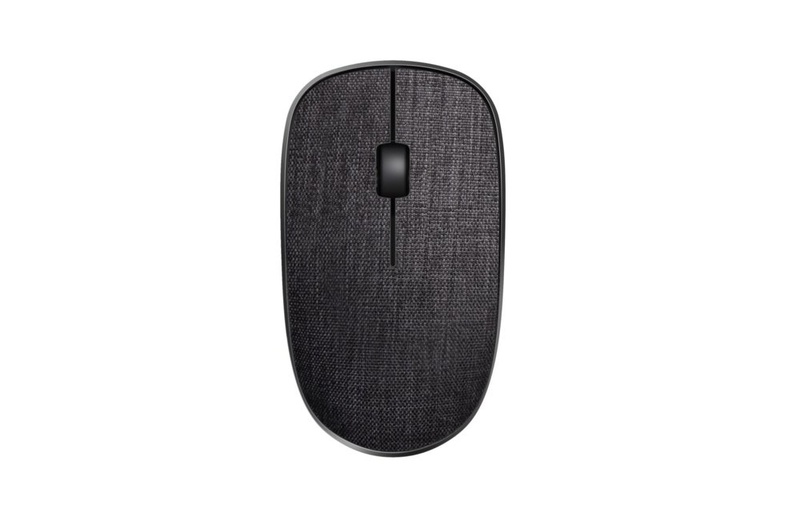 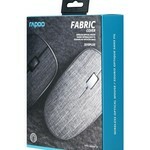 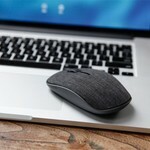 This unique wireless mouse looks great on any desktop. 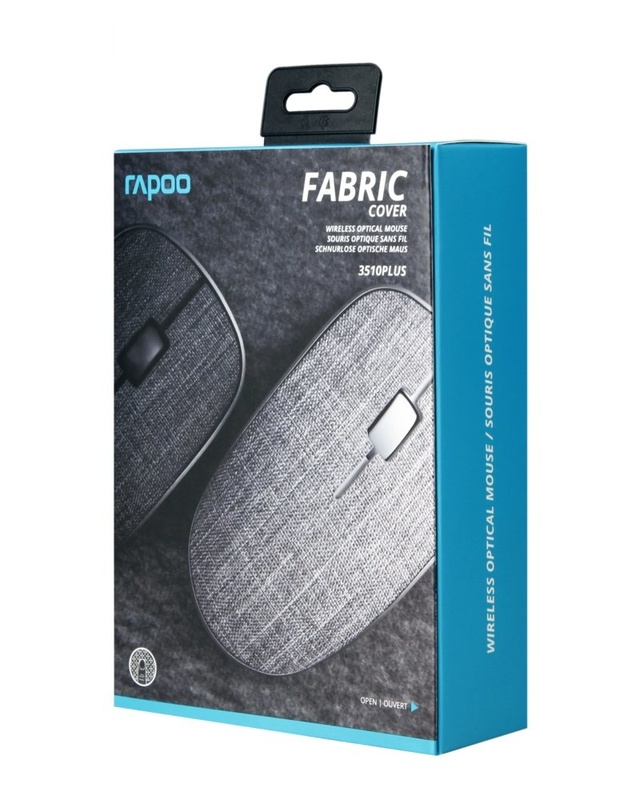 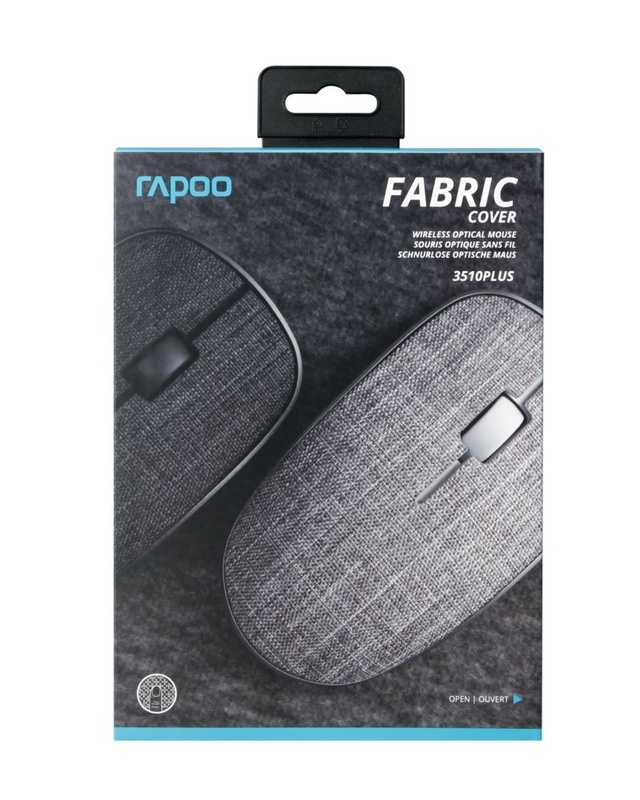 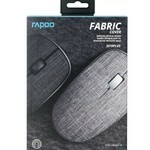 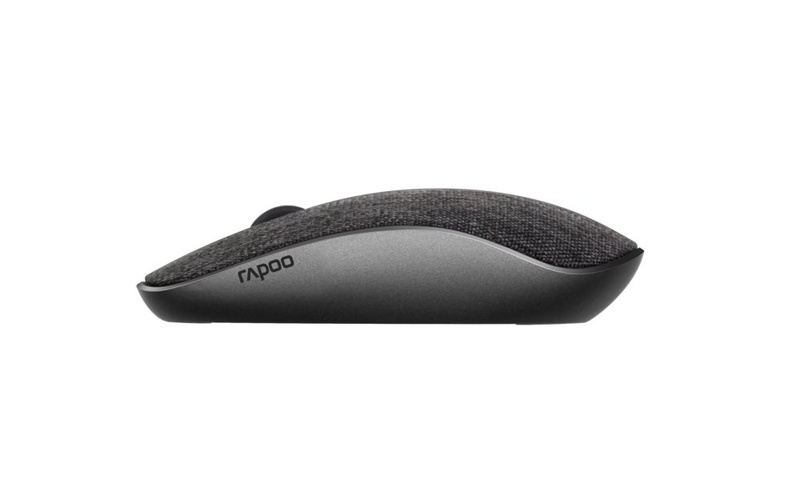 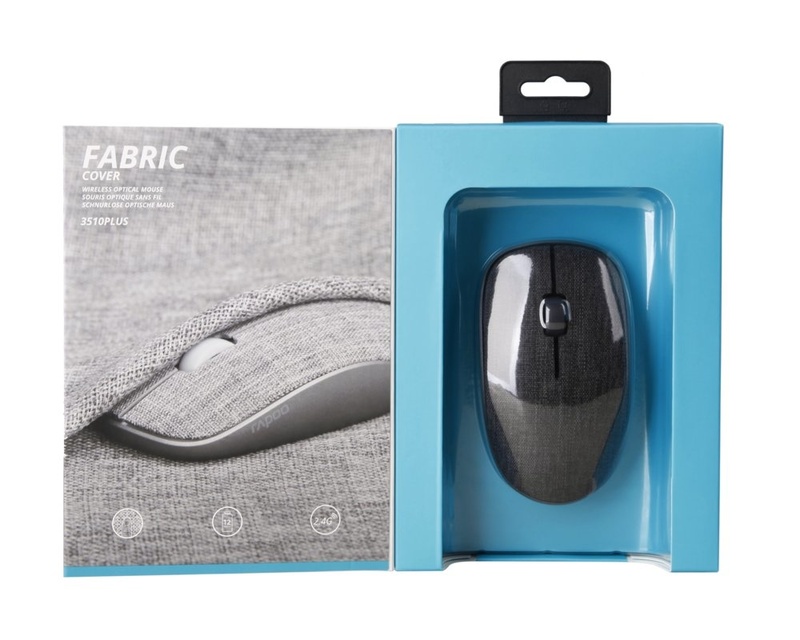 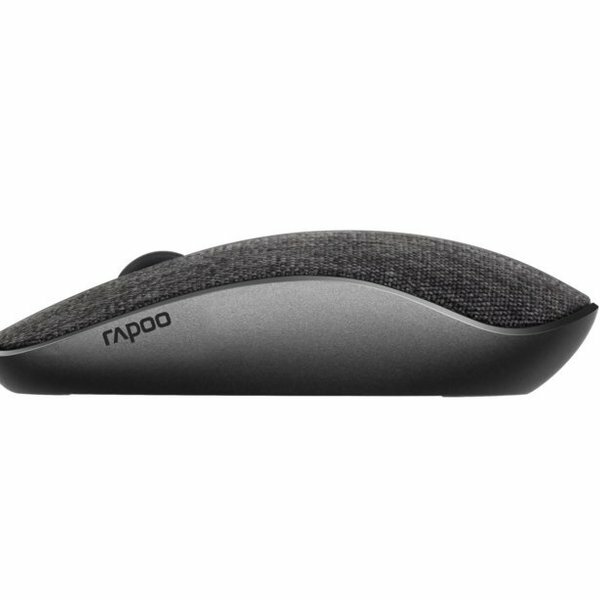 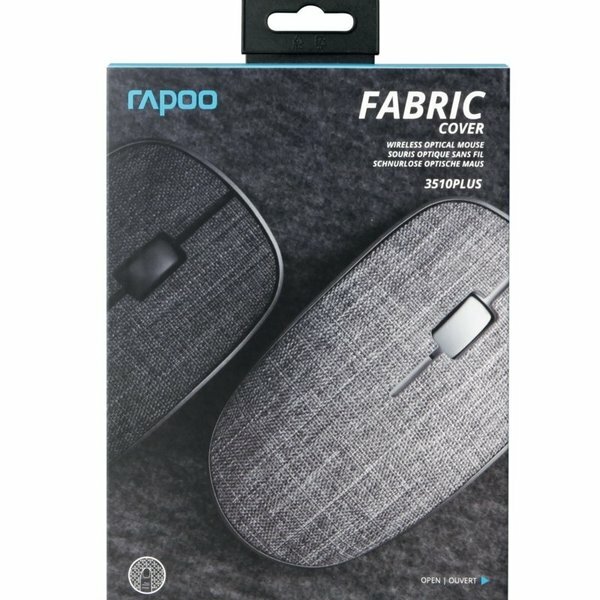 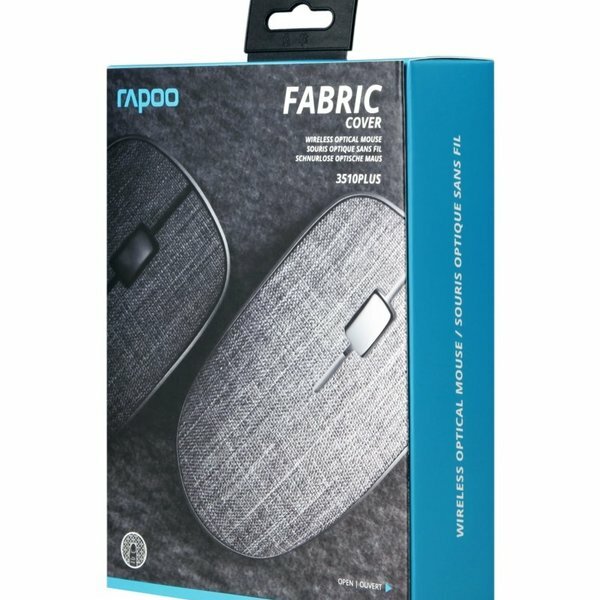 Its classic design with stylish, streamline curves made from high-grade materials and soft fabric cover, makes 3510 Plus stand out from the crowd. It isn’t just a masterpiece in terms of looks – its symmetrical shape means it’s comfortable for left- and right-handed use without any unnecessary strain on the hands. The 1000 DPI optical sensor and reliable 2.4GHz wireless connection offer maximum ease of use with a range of up 10m and 360° coverage.